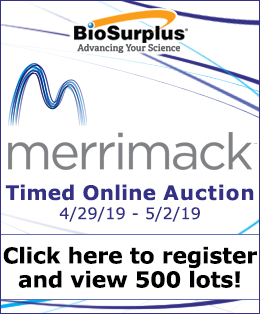 Search, browse, and buy used lab equipment from BioSurplus Inc. These are products by a single manufacturer or a list of manufacturers. Questions? We're ready to help! Copyright © 2002-2017 BioSurplus, Inc. All rights reserved. Trademarks used herein are trademarks or registered trademarks of BioSurplus, Inc. All other names and brands are registered trademarks of their respective companies. Products displayed are subject to prior sale and may not be available. Thank you. 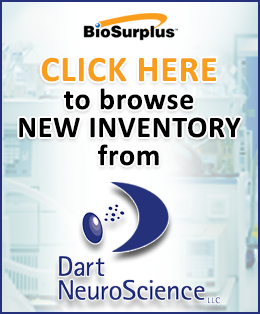 We will send BioSurplus updates to your email address. We’re ready to help. Call Monday - Friday, 8am - 5 pm PT, to talk with one of our scientific team members. Looking for Auctions? Click here to Login or Register.